Authors: Alisievich E.S., Nikitina E.M. This articleis madeunder the grantRHFNo.14-33-01040 «Gender aspects ofinternational legal protection oftraditional values». 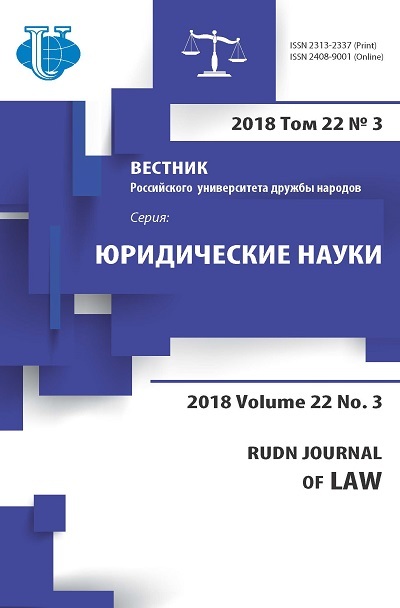 This article analyzes the cooperation of states at both the universal and regional levels to ensure and protect the rights of transgender people as a vulnerable population, as well as a consideration of measures taken by the international community to counter the practice of discrimination and violation of the rights of individuals within the transgender group. 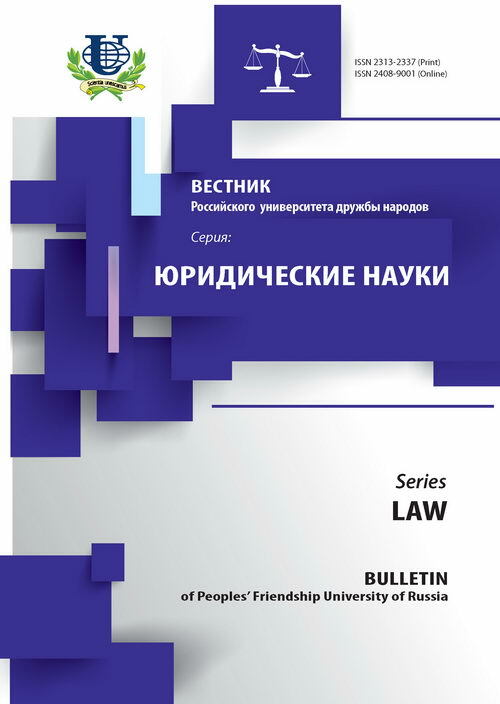 The article analyzes the Jakarta Principles on the application of human rights in relation to sexual orientation and gender identity, the individual acts of the Council of Europe, the ruling of the European Court of Human Rights, and Russian legislation. international law, human rights, gender identity, transgender, discrimination, the Jakarta Principles, the Council of Europe, the European Court of Human Rights.